At DriveTime, we make getting into this Ford Mustang easy. Our dealerships in Corpus Christi have a wide variety of used cars, trucks, vans, and SUVs to fit your budget. We are a customer-first dealership, which means our experienced sales advisors will get you into this 2017 Ford Mustang without feeling pressured. Check out pictures of our 2017 Ford Mustang’s on the lot at DriveTime Corpus Christi and get approved online. Then, schedule a visit with our dealership to take a look at stock number 1380046057 in person! We make shopping for a used car simple and worry free. 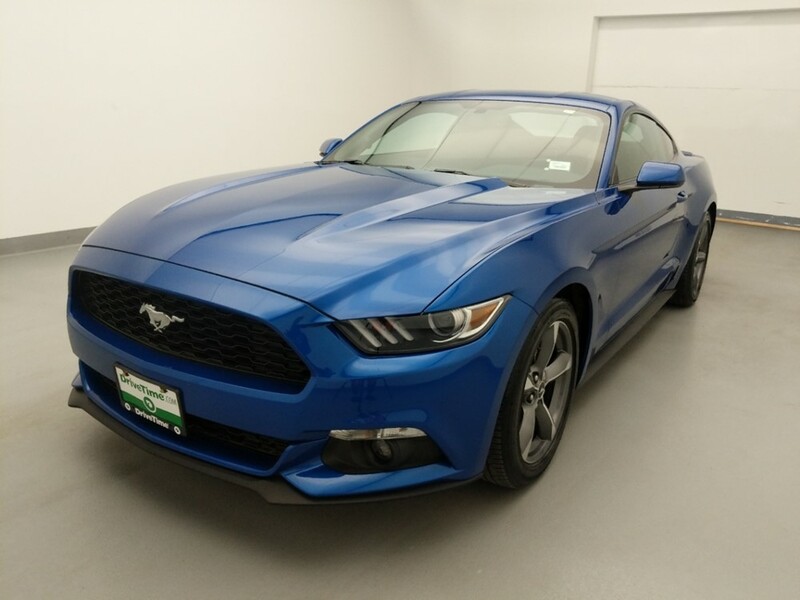 Call us or schedule a visit online today to test drive this 2017 Ford Mustang stock# 1380046057 at our Corpus Christi Dealership. Your Test Drive is Confirmed!